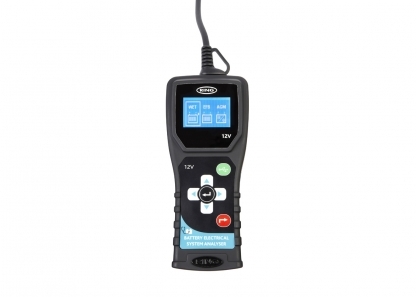 Multifunction tester of battery, alternator and starter. 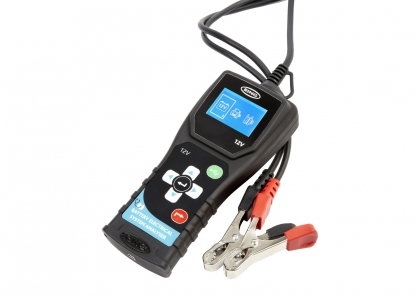 Suitable for 12V vehicles with wet, AGM and EFB batteries. Intuitive graphical interface is easy to use, giving clear readings. Backlit, so it’s easy to see even in dim workshops. Includes battery range setting for smaller motorcycle batteries. 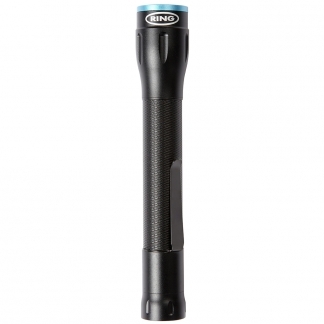 The RBAG500 includes temperature compensation for more accurate results. 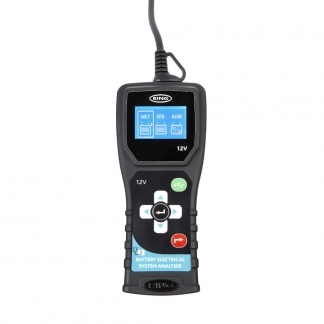 Includes icon driven software to allow report printing via PC, and robust storage case.